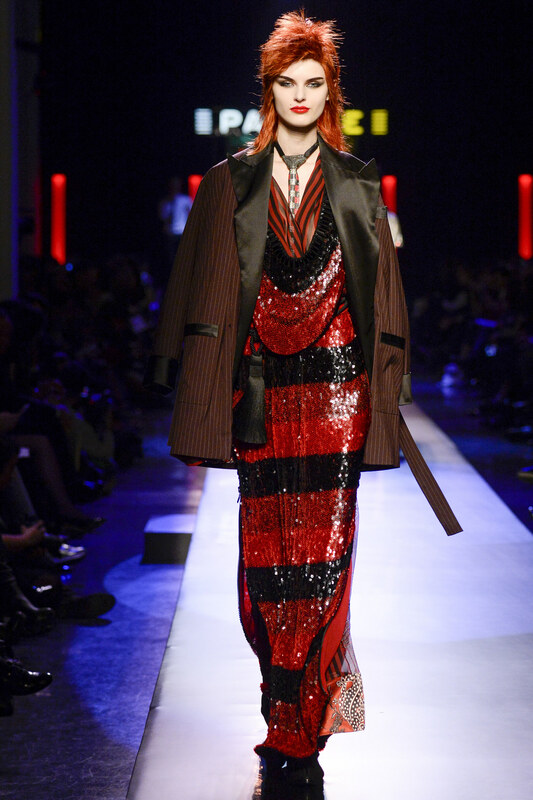 Paris Haute Couture Fashion Week Spring/Summer 2016 is the most anticipated fashion week and our personal favourite! Think lace, embellishment, over the top gowns and a week of fashion where more is more. 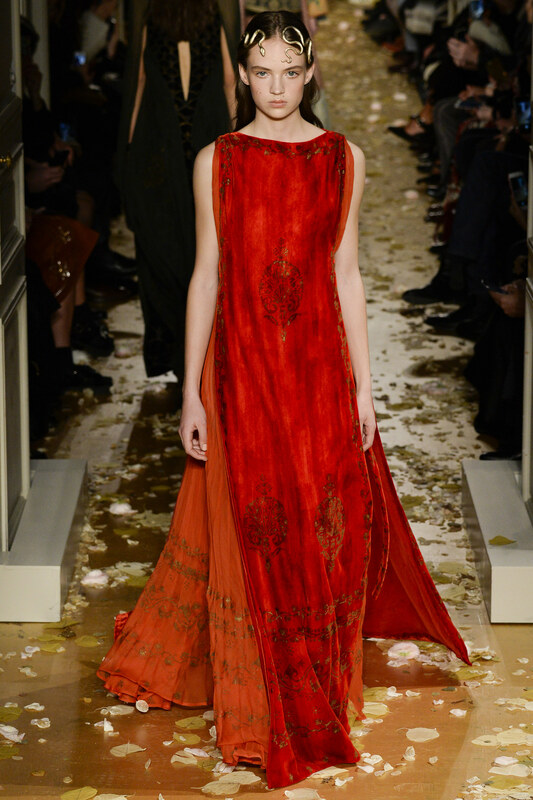 Designersn including Valentino, Givenchy and Ellie Saab all showcased their SS 2016 Haute Couture collections and each collection had a striking red moment as part of their designs. 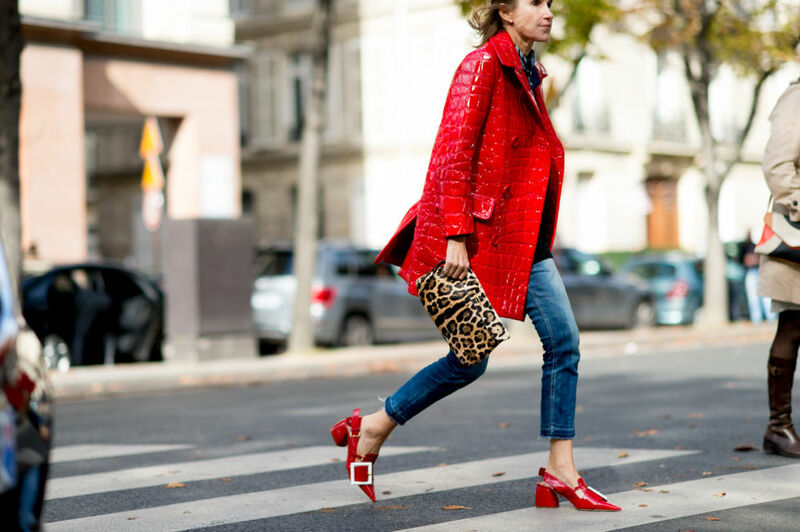 This romantic color was not just on the runways but on the streets as well - needless to say - Valentines Day came early to Paris this year and we just love the drama of this color! 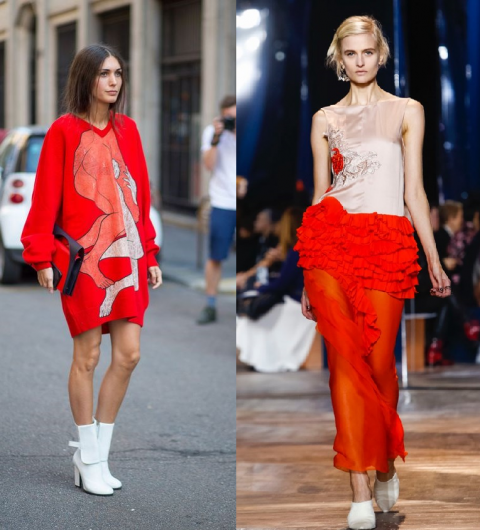 No comments yet on Ravishing in Red from the Streets to the Runway .